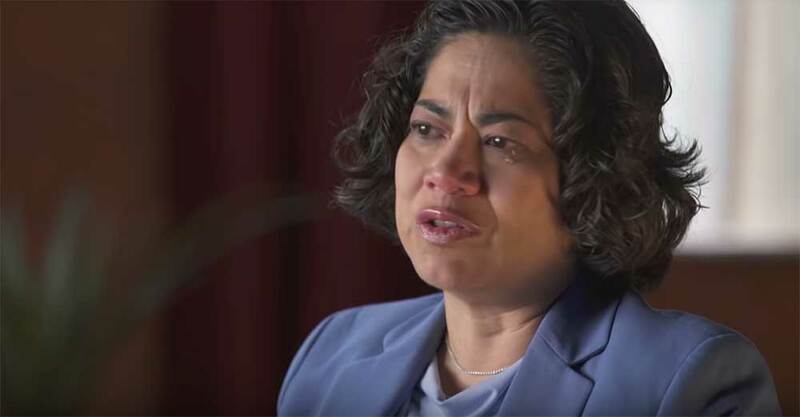 The Church of Jesus Christ of Latter-day Saints released a video series on Thursday detailing major life events in Sister Reyna Aburto’s life. “I knew I needed to share my story, even though there were parts of my life that I didn’t want to relive,” Sister Aburto, who serves as the second counselor in the General Relief Society Presidency, wrote at the beginning of her blog accompanying the videos. Her story is broken down into three videos titled “Heartbreak and Hope,” “A Difficult Journey” and “A New Beginning.” Each video chronologies different points in her life. In total, the videos last about 30 minutes. The three videos walk viewers through Sister Aburto’s life, beginning when she was only nine years old. In the first video, “Heartbreak and Hope,” Sister Aburto shares what it was like surviving the devastating Nicaragua earthquake in 1972 while mourning the loss of her brother. In the second video, “A Difficult Journey,” Sister Aburto shares her experience being married to an alcoholic who neglected their young son, which led to their eventual divorce. Along the way, she shares lessons learned from these experiences. The third video, “A New Beginning,” documents Sister Aburto’s story about her conversion to the LDS Church. Watch the three-part video series on Mormon Channel’s YouTube channel.